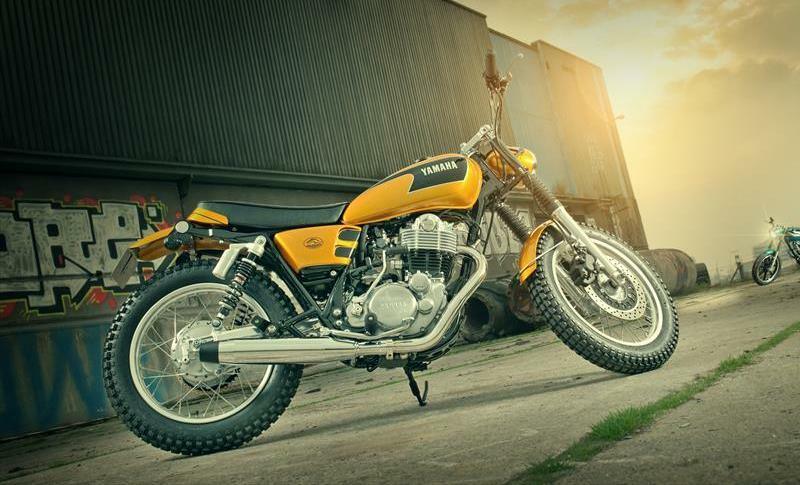 Following from their successful collaboration with the Wrenchmonkees on the Yard Built ‘Gibbonslap’, German company KEDO has created not one, but two very special SR400 builds of their own. The first, the ‘Stallion’ traces its pedigree back to the super slick seventies, inspired by an era where superstars like Steve McQueen became heroes. The second, the ‘Bronco’ may share the same major assemblies as its brother, but make no mistake this is a very different animal with a tougher look on 18inch tracker tyres, designed for everyday urban use with a blended mix of vintage style and current technology topped off with some serious flair.